Rothschild beat competition from Deutsche Bank and Bank of America Merrill Lynch at presentations last week and its role as adviser could be announced as soon as this week, the newspaper said, citing people close to the situation. Rothschild is expected to begin its study on the potential split immediately, with a view to completing it by September, the FT said. 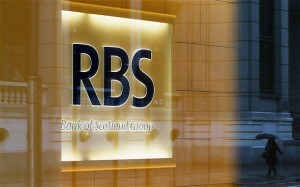 It added that the Treasury is also expected to pick an asset valuation specialist to go through RBS’ loan book. “The government will set out more details on the review of RBS assets in due course,” a Treasury spokesman said via email.